Want to get past players easily? 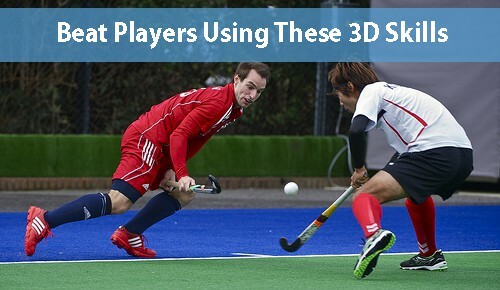 Then work on your field hockey 3D skills. The game of field hockey has progressed so much in recent times and one of the important elements of this development has been the use of 3D skills or what is also known as lifted skills, pops or jinks. It is one of the hardest skills to defend against and can be used by all outfield positions, whether it’s a striker creating space in the circle, a midfielder using 3D skills to get past a player or a defender getting out of a tight space under pressure. 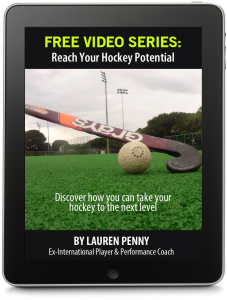 Do you ever find that you can do hockey skills in training but you don’t always use them effectively in games? If you answered yes, the ONLY difference is what is happening between your ears (i.e. your mind). You can in fact train your ability to perform under pressure when it counts. 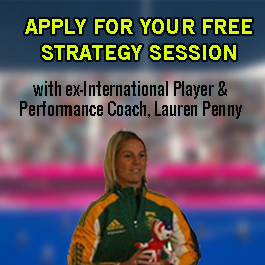 This is something I specialise in helping sports people with, especially hockey players. Send Me The 8 Steps! Great tips , at what age group do we start teaching these 3D skills. There is no specific age as such, it is more about the level of the player. I would say that they can start practicing anytime but especially once a player understands the basics and has good ball control (i.e. can receive a pass under control, make a good pass and dribble under control). For example, the dutch start playing hockey very young and so they can do more advanced skills at younger ages than most countries.